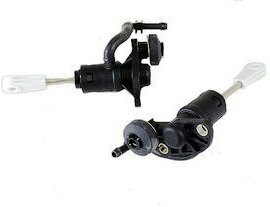 OE FTE clutch master cylinder. Fits many Audi,VW,SEAT, and Skoda vehicles. Part number 8E1721401G.